When visiting Glenrock State Conservation Area, NSW, Australia, all you need is the sun and your body to tell the time. 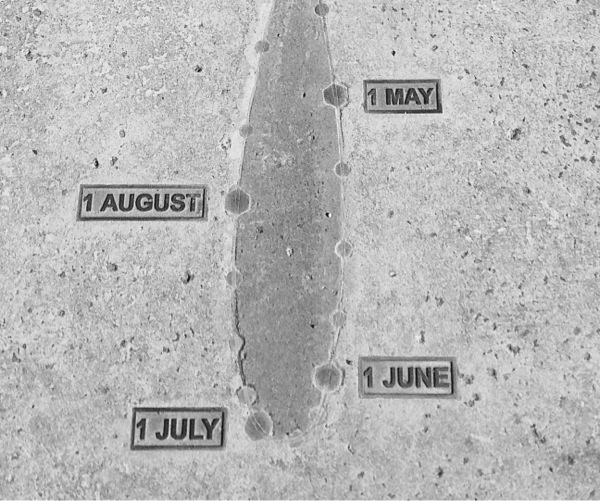 There is a human sundial that works by using your body to cast a shadow onto a number, you simply stand on the concrete slab, on the correct month and let the sunshine do the rest. 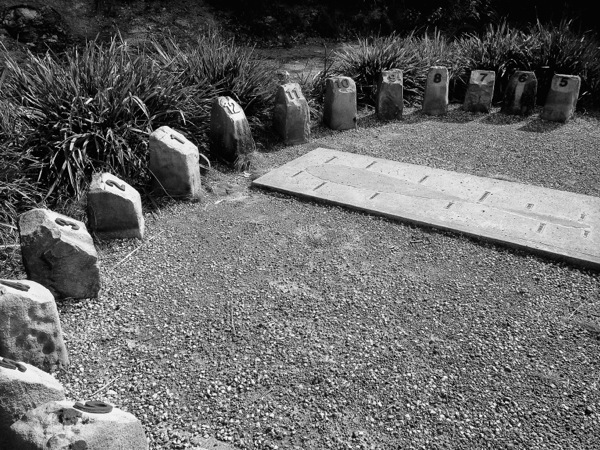 Your shadow will be cast onto a stone block, the number on the block will tell you the time. The sundial is set up on a hill over looking the ocean, what a beautiful sport to relax and have a picnic.